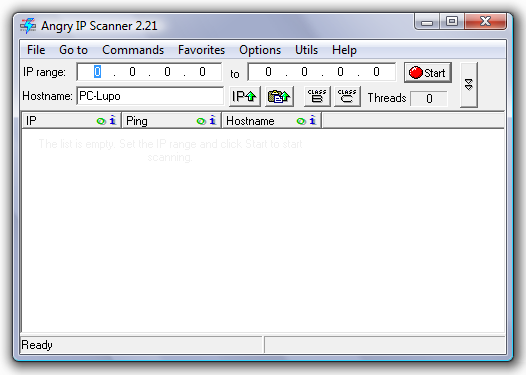 Description: It is a very fast IP scanner and port scanner. It can scan IP addresses in any range as well as any their ports. Its binary file size is very small compared to other IP or port scanners. Angry IP scanner simply pings each IP address to check if it's alive, then optionally it is resolving its hostname, determines the MAC address, scans ports, etc. The amount of gathered data about each host can be extended with the available plugins.